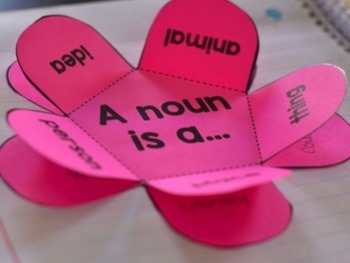 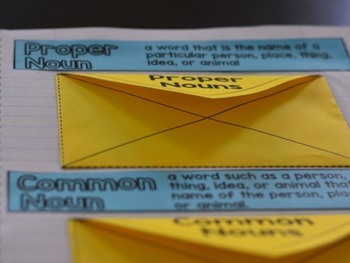 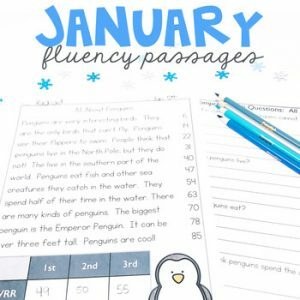 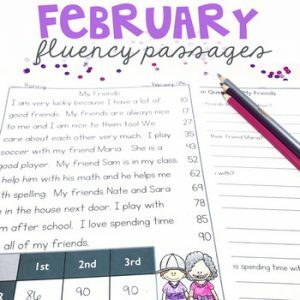 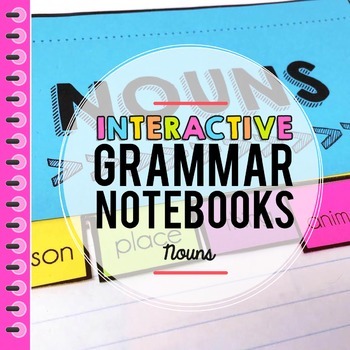 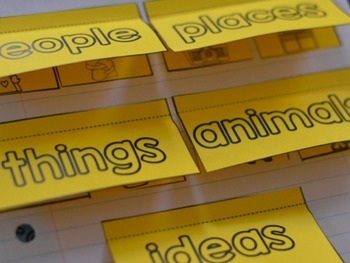 This is an Interactive Grammar Notebook for Nouns: This comprehensive noun interactive notebook resource has everything you need for teaching nouns in the K-2 setting. 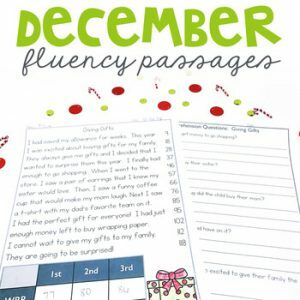 Get the Bundle and Save Big! 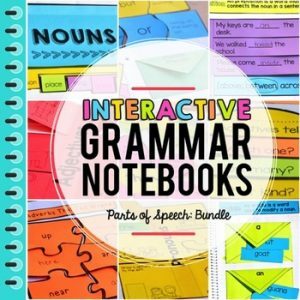 Save 33%, and get the Grammar Bundle!!! 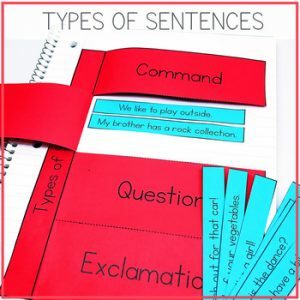 * 1 Table Discussion Card Activity with Interactive Templates for writing answers.